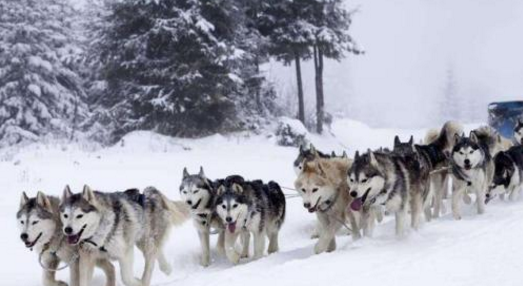 Husky is an original ancient dog breed that lives in northeastern Siberia and southern Greenland. It is listed as one of the three non-attack dogs in the world with Golden Retriever and Labrador. It is widely farmed around the world. 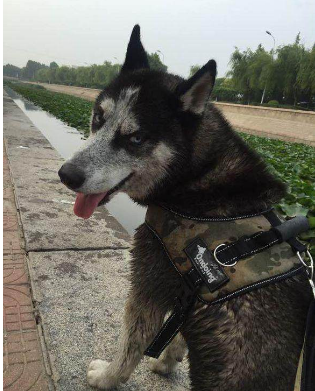 Husky looks like a wolf, his eyes are bright, his character is lively, and there is no attack, so he has captured many people`s heart. I just bought a husky. I bought it when I was worried about whether his bloodline was pure, but when I saw it sleeping in a cage, I felt that I didn’t have to worry about it. It was really cute. After 10 weeks, the Husky have extra athletic talent. In order to make him more close to nature, i took him to the outskirts of the city to play. Husky needs to spend a lot of time with him every day. 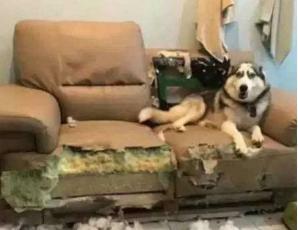 If you shuts himself up at home , he may mess up your home. When you come back, your home seems to be stolen. 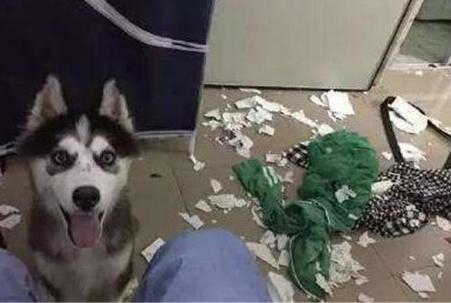 However, when it is not happy, the Huskies will not only destroy your clothes. All the furniture in your home becomes his enemy, such as coffee tables, sofas, and there is no way to continue to raise it without patience. Worst of all, because I was on a business trip for a week, I was worried that the pet shop would keep it in the cage every day, put it at home and let my friends take care of it. As a result, when I came back from the trip, it was actually biting my bed, and Dig a big hole. Husky has poor obedience, strong energy, strong destructive power, and very weak stomach. 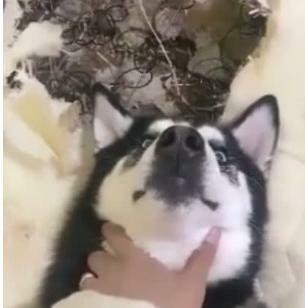 Friends who are prepared to raise Husky must pay attention to it, and should not be confused by his cute appearance. So i have 3 suggestions to make them well-behaved and quiet in the room. Walk and play with them outsides regularly to exhaust them,so they are tired and quiet when come back home. and you can buy some toys to attract their attention. 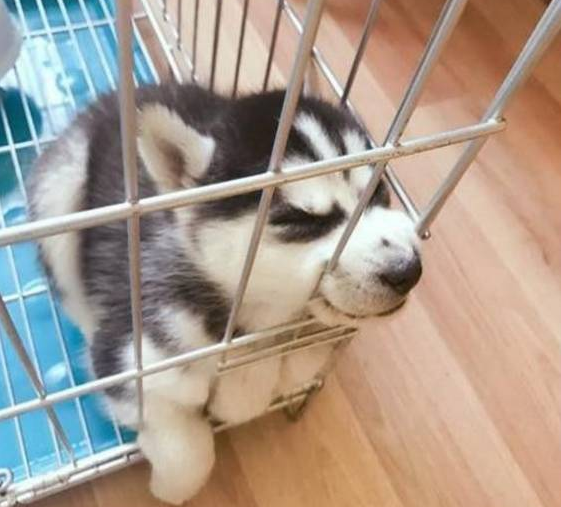 The last advice If you do not have enough time to stay with them, you can buy a indoor or outdoor kennels to limit their play space,there are Metal Dog Crates Dog Kennel Cage and large outdoor metal chain link dog kennel for your choices.